Credit Card Minimums: Will They Work for You? Credit card fees aren’t fun to pay – we know that as well as you. Consider a minimum purchase requirement to eliminate or minimize the number of sales on which you lose money. While not the right fit for every business, minimum purchase requirements can help ease the burden of credit card fees. If you’ve had it with high rates, hidden fees, and customer service that runs and hides when a problem arises, you might be thinking about switching to a new credit card processor. Here’s why a contract isn’t a death sentence for your plans to jump ship. I have worked in the credit card processing industry since I was 21, and while in my early years I was naïve about many things, it was always clear that business owners didn’t like American Express. In fact, many businesses outright refused to accept it! 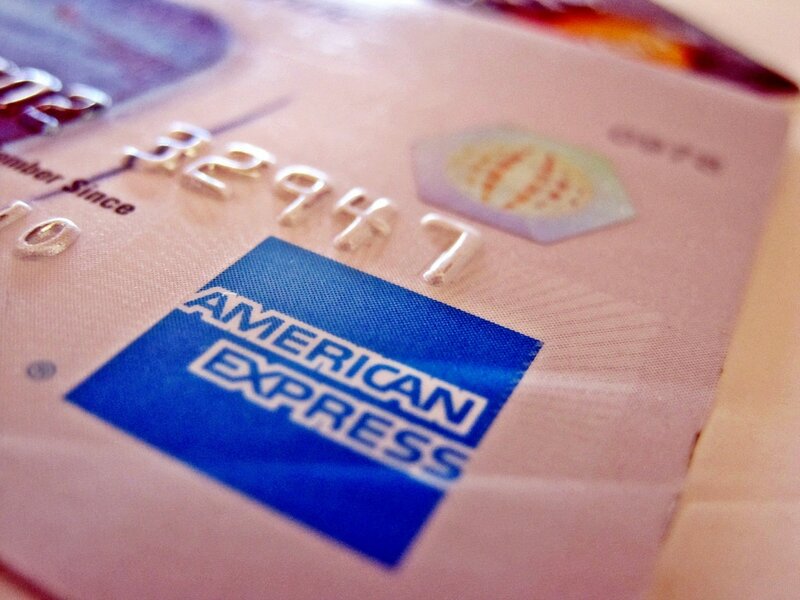 What’s wrong with American Express? Is its bad reputation well-deserved? Your online profiles say a lot about you. From Facebook to Twitter to Instagram, the snapshots of your life that you choose to share with the world give your audience a distinct impression of you. Having and maintaining a LinkedIn profile is a must for your career, no matter what industry you’re in. More and more shopping is taking place online, and entrepreneurs are itching to get a piece of the action. Looking for ideas on how to launch the perfect online business? You’ve come to the right place. Mobile payment applications like Apple Pay, Samsung Pay, and Android Pay are generating a whole lot of buzz these days – but should you pay attention to it? Let’s take a look at five reasons why mobile payment providers are feeling optimistic. So you’ve decided to take your career into your own hands by starting your own business. Congratulations! With lots of hard work and devotion to making your customers happy, you’ll find your own path to success. Follow these six simple steps to starting your business in the right direction. In today’s busy and tech-driven world, consumers research and shop for products and services using a multitude of channels. How can you leverage today’s multichannel sales world to increase your revenue? It all starts with payments. You’ve got a great idea that’s going to revolutionize your industry. All you have to do now is build your business before someone else does. Here are ten ways you can keep your intellectual property from becoming someone else’s success story.